If you've watched my SNES blog over the year, I've mentioned that Battletoads is one of my favorite game series, and Battletoads on Gameboy is pretty good too. 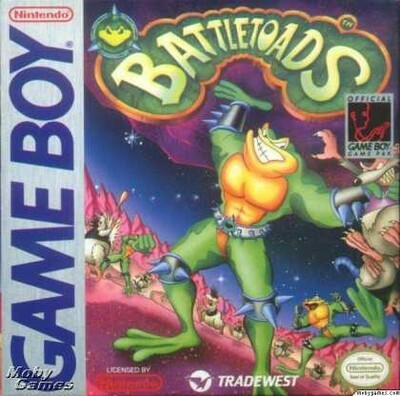 The version of Battletoads on Gameboy is just a slim down of the NES version, but never the less, it's good! It's got some great animations, character models and some nice and fun level design. If you like the NES version and the SNES games, this might be something for you! 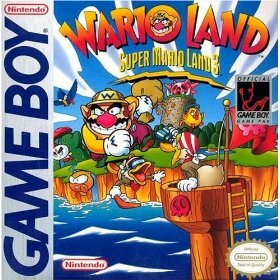 Super Mario Land 3: Wario Land will be the start of this blog, and it is an awesome game! Wario Land was the first platform game that starred our beloved Wario, the evil twin/nemesis of Mario. 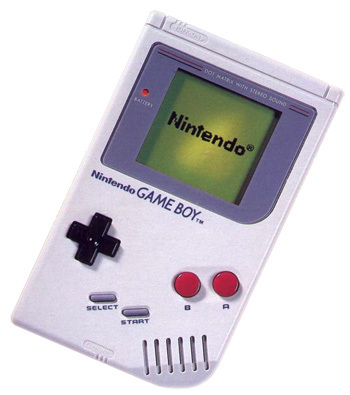 The graphics is really awesome for a Gameboy game and the music is as catchy and fun as most of Nintendo's own produced games. Super Mario Land 3: Wario Land is pure awesomeness in black and white 8-bit form! Wario wishes you a welcome to the new blog! This is the new Gameplay by Lordbrunskog: Gameboy Edition blog! The info and video will be in the same way as I do in the SNES blog! I will try to update both this and the SNES blog as frequently as I can!